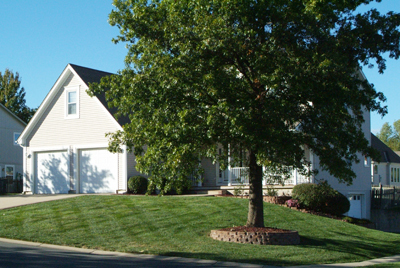 "We have been using Janssen Lawn Service over two years now and we have been very pleased with them. The customer service experience is exceptional. No matter what my questions are or my concerns, they provide solutions to my satisfaction and the turnaround time is very efficient." 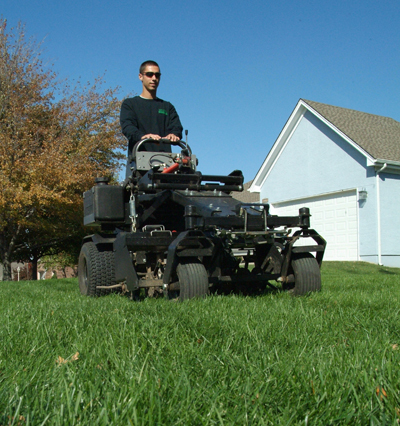 "I highly recommend the Janssen Lawn Service as a very reliable company. They have done work for me for several years and always accomplished the work requested timely and to my satisfaction. 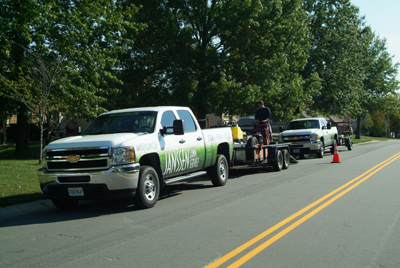 They are honest and conduct a superior and professional business." 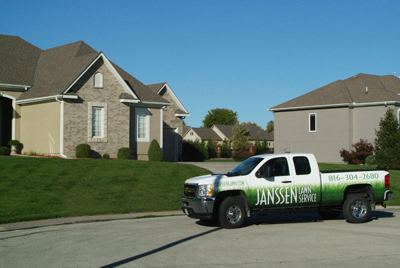 "I thank Janssen Lawn Service for the professionalism of their company in taking care of my investment properties. It is one less thing I have to worry about and always encourage others to use them as well."